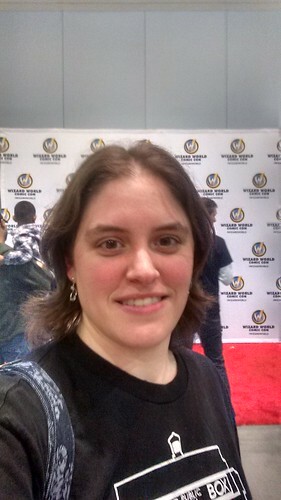 Wizard World in Raleigh NC this past weekend was my second Comic Con I had ever been to. 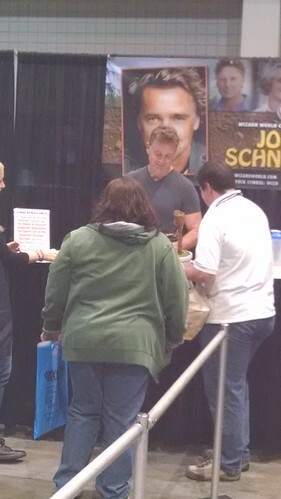 I actually got to meet John Schneider (Pa Kent from Smallville) and William Shatner this past weekend. Both guys were really down to earth and pretty cool. 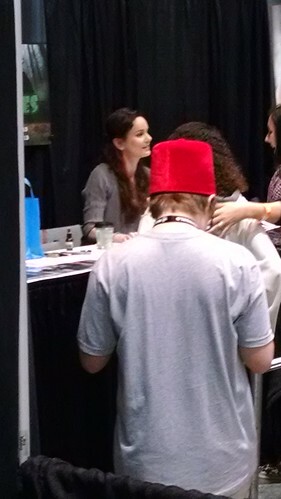 We didn't have time to meet her but the actress that plays Laurie on The Walking Dead was also there. 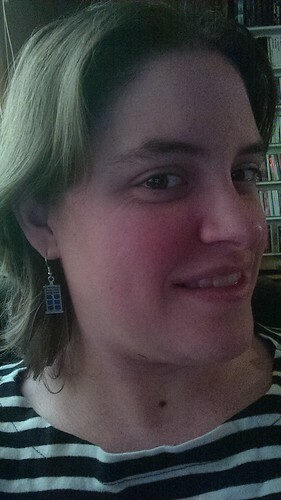 David Tennant was too- but my husband and I only saw him in passing. 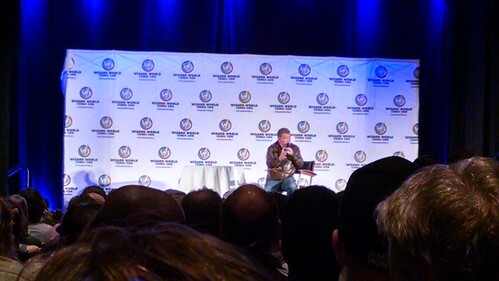 We also sat through William Shatner, and John Schneider's panels. 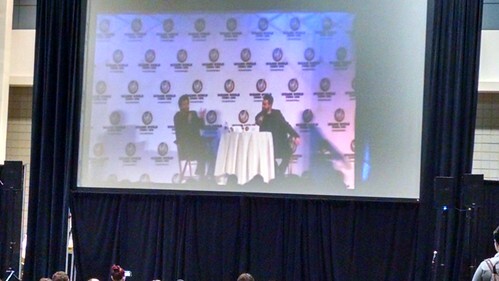 Both men were really funny and entertaining. The Panel for David Tennant was for VIP ticket holders only but they did live stream the panel out in the registration hall for everyone else to go watch. It was sorta hard to hear him though. 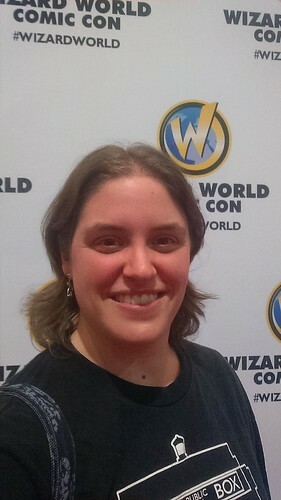 They kept the overhead music running, add everyone talking in the main con room behind us, as well as David's British accent- it just made understanding and hearing him a bit hard. I'm totally not bashing his accent here. Just, because we aren't used to it, trying to understand him in a crowded noisy room was really rather difficult. 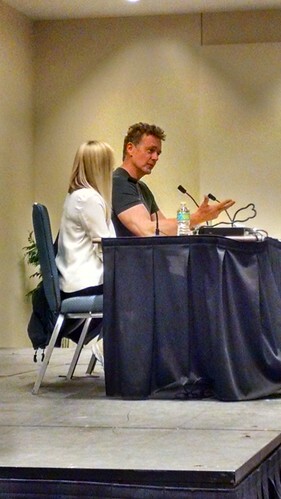 We only made it half way through his panel before we gave up. 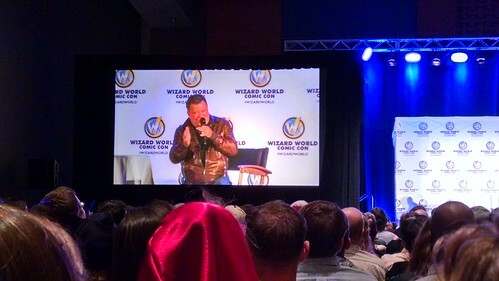 Shatner's panel was standing room only by the way! 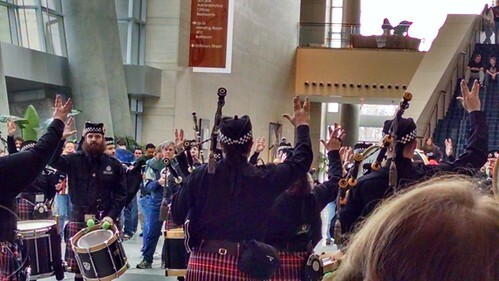 Right after Shatner's panel there was a band of bag pipe players that came out to do a tribute to Spock in the hall. I'll admit, I got a bit misty eyed at this surprise. 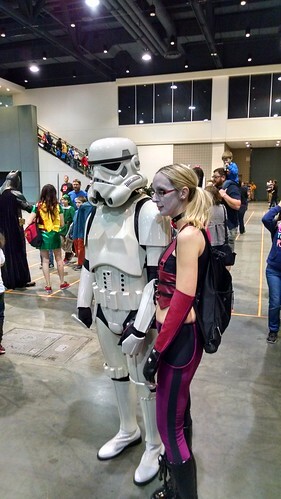 Cosplayers at the comic con! 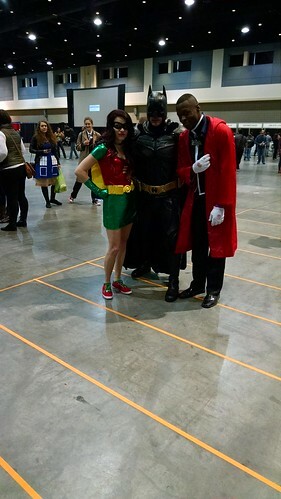 These last two men earn bonus cosplay points in my book! 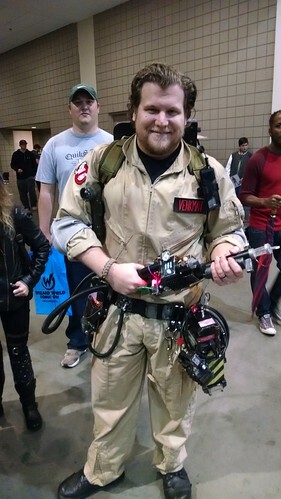 This guy built his own ghostbusters gear from scratch! He even enabled the ghost catcher box to emit vapor smoke! 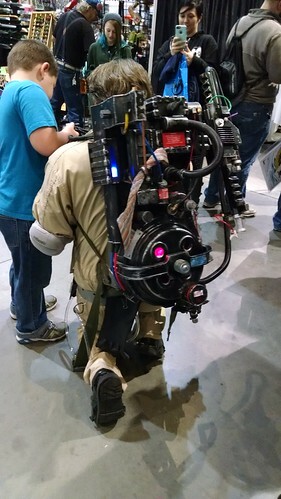 That was the coolest thing I had seen at a con... until the last guy! 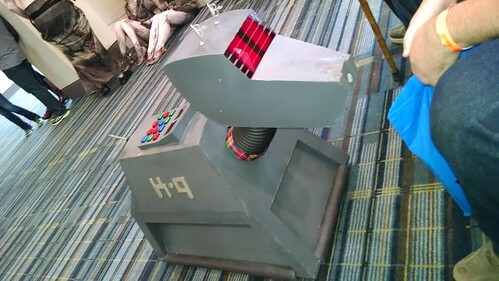 Introducing... K-9! He rolled right up to me and had a zero turn radius and flashing lights just like the original K-9! And who was the man behind the controls? 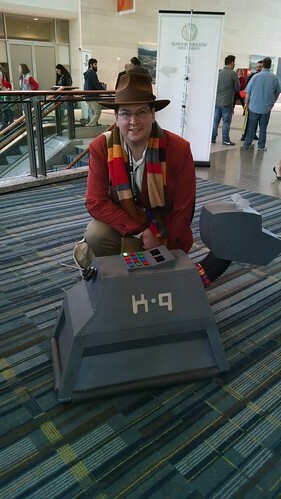 The Fourth Doctor of course!!! 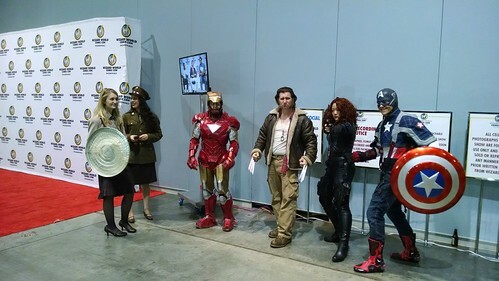 This Comic Con was a little impromptu for us. But it did give me the opportunity to check out a few panels and get a feel for how they work. That's cool they did a tribute to Spock. Didn't know there was a con like that in the Carolinas. 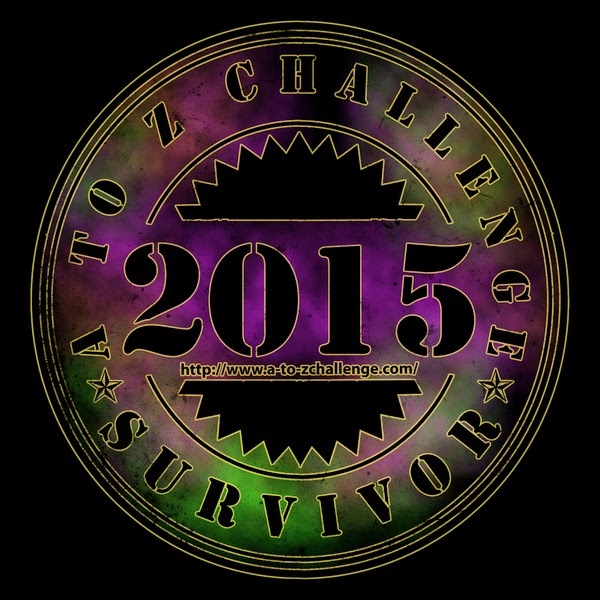 Will have to look for it next year. I'd like to keep adding to it as I find new ones. I LOVED the tribute to Spock!